This might scare you a little…It is just over 12 weeks until the official day of summer, 21st June will soon be here and most of us will panic about slipping into our swimwear. Approximately 91% of women are unhappy with their bodies and resort to dieting to achieve their idea body shape. 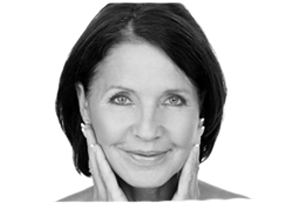 Here at Changes Clinic, we have a number of treatments which will help you on your way call on 02392382000 to find out more, scroll down for more information. 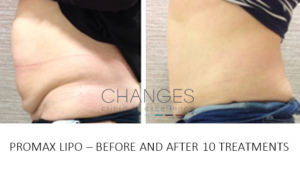 Promax Lipo is a non-surgical alternative to liposuction, a very popular treatment within the clinic. This safe and effective procedure takes 30-45 minutes and is suitable to treat areas such as the abdomen, thighs, arms and buttocks. Call on 02392382000 to book your free consultation. The ProChange Diet Plan is a specialised programme to help DRAMATIC weight & fat loss. The plan helps you to lose fat rapidly (lose a stone a month with this diet plan!) by providing essential protein but vastly limiting your carb & sugar intake. You won’t be hungry, you will be EATING regularly, and probably more often than you are used to. Call on 02392382000 to book your free consultation. 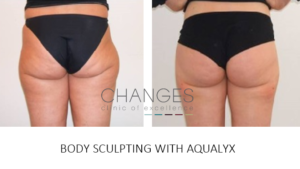 These fat dissolving injections is a popular treatment for areas of fat you simply cannot budge after diet and fat burning workouts. Call on 02392382000 to book your free consultation with Dr Vincent.